Pre-loading before a big night out - clubbers see it as a way to save money and spend time with friends. 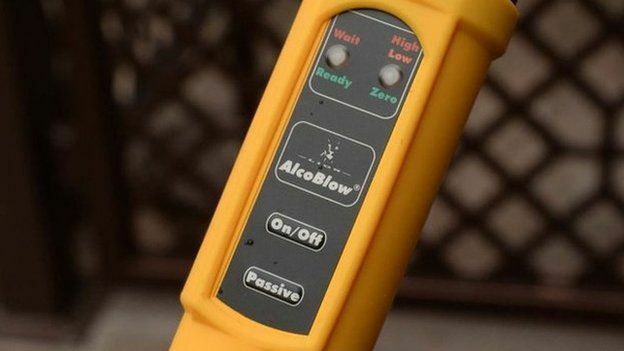 But if you're out in Birmingham this weekend, it'll be harder to get away with, as 40 pubs and clubs have signed up to breathalyse people on entry. 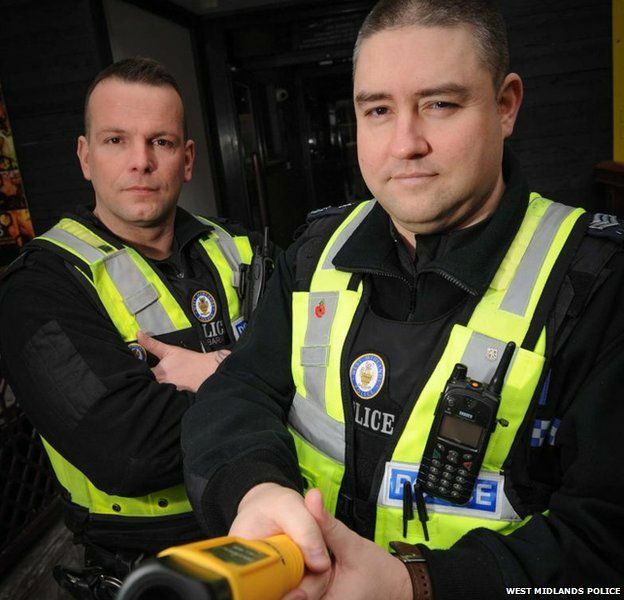 Launched by the police and city council, door staff will have detectors that indicate if people are more than twice the legal drink-drive limit. 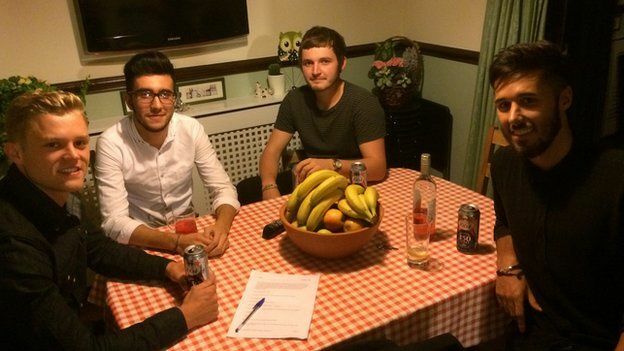 Police hope it will help tackle the problem of alcohol-related violence. 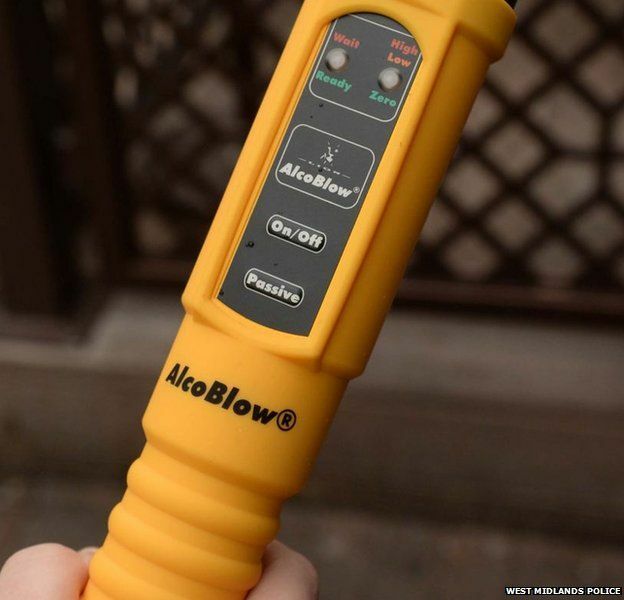 And if you were planning on sneaking in some alcohol in an unmarked plastic bottle - this device, called the Alco-Blow, can test for that too. Because of the way it's designed, with users blowing into the device from a short distance rather than putting their mouth on it, it is quicker and cheaper to use as there is no need to replace the straws. It means it can also be held over bottles to see if they contain alcohol. The tubes will mainly be used in Broad Street but also in some venues in Digbeth, Hurst Street and other city centre pubs. "In recent years we've seen an explosion in pre-loading culture… people coming into the city already drunk and even getting out of taxis holding bottles of wine and vodka and downing them before going into clubs," says Central Birmingham Police Sergeant Dave Francis. "Obviously when people are heavily drunk they are a danger to themselves and more likely to get caught up in rows or fights. "The breathalysed-on-entry scheme is designed to reduce alcohol-related crime and disorder in our nightlife centres. 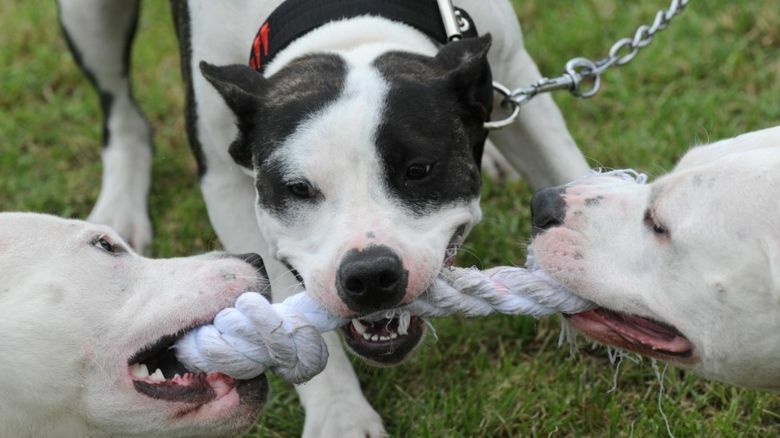 "A similar project was trialled in Norfolk last year and was found to reduce the number of disorders at venues by around a third." There are no set rules on if a pub or club has to turn away a customer who is over the limit set on the device. "People who 'pre-load' are no benefit for clubs as within half an hour of being allowed in they are likely to be drunk, don't spend money at the bar and are more likely to get into trouble," says Sgt Francis. "It creates a vicious circle because if venues aren't making money they may be tempted to put on drinks' promotions that lead to more drunkenness." Venues will complete a simple log noting the time of the test, age of person, their gender, the reading and if the person was allowed entry. Names will not be recorded.